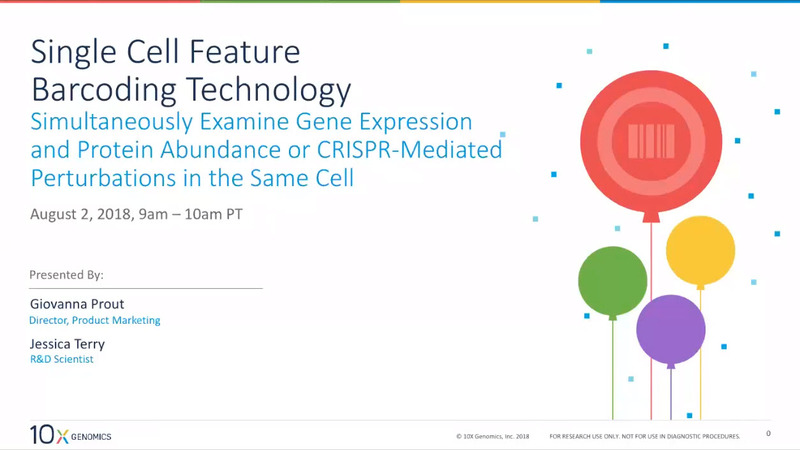 Launching in late 2019, single cell feature barcoding promises to enhance the existing cite seq application to a range of applications. As revealed in their recent seminar series feature barcoding can by used for protein abundance, interaction with MHC complexes and protein abundance. More information will be available closer to the release date.